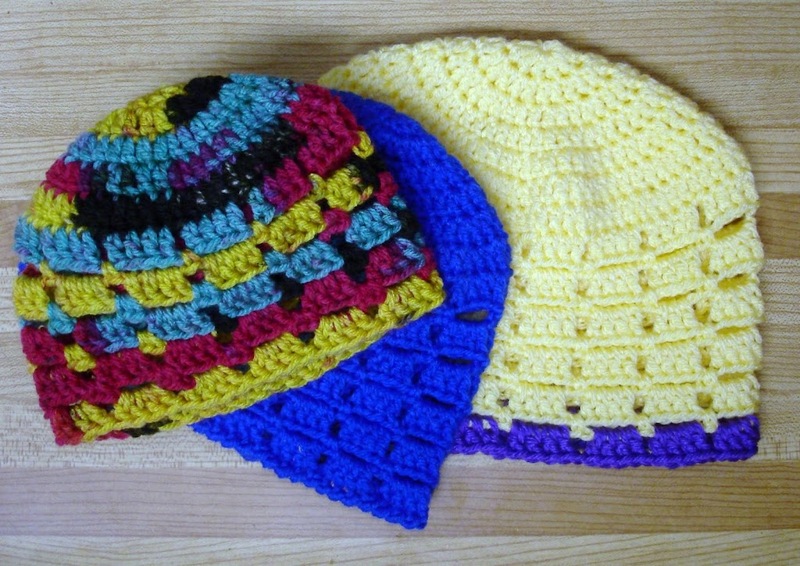 At my knit and crochet group that meets every friday afternoon, I have begun teaching crocheters this method of beginning a project, especially those projects like blankets, sweaters, anything that requires a stretchy edge; how to do this very easy foundation row. The foundation crochet method was developed by or made popular by Bill Elmore which I'm not sure. His foundation method is applied to single, half double, double, triple crochet, etc ... and the great thing about it is that you are making the initial chain row and the single (or half double, double or triple) crochet row at the same time. The top 4 reasons foundation crochet is absolutely awesome! 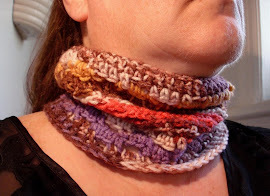 No more tight, constricting chain row buckling your first row of single crochet and making your blanket, sweater, etc... assume the shape of a crescent moon. No more having to rip everything out and start over if you miscounted your beginning chain row like in the past. The foundation row can be used to determine the length/gauge of a row when it's not set because the stitches are true-to-size unlike a chain, which is impossible to use as a row-length gauge. And best of all, because the top and bottom look identical, stitches can be attached to both sides. Repeat the second stitch until you have the required chainless beginning in your pattern. 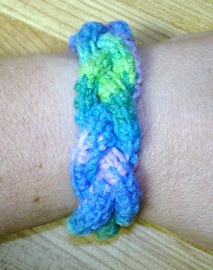 My camera decided it was done cooperating so instead of a photo tutorial, here is a Youtube video from Crochet Geek. She demonstrates how to do this stitch extremely well. And for my left-handed crocheters, here is the same but left-handed.